When the humble friar Juan de Yepes felt despair creeping into his heart after months of imprisonment, he cried out to God: "Where have you hidden, my Beloved?" Today, we can hear the answer to his plea in his transcendent poetry and prose, which stand as eternal testaments to Saint John's faith, insight, and courage in dark times. His uplifting masterpieces, such as "The Spiritual Canticle" and "Dark Night of the Soul," are revered by spiritual masters of every tradition. In Saint John of the Cross, you are invited to enter into the mind and heart of one of contemplative Christianity's greatest visionaries. 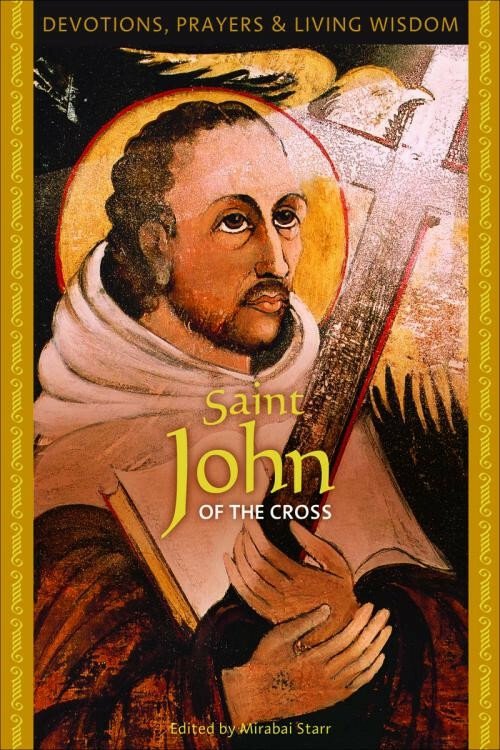 Through his writing and poetry, John of the Cross shares his wisdom for how we can abide in pure presence, which paths we can follow to bring clarity and peace to our souls, and how we can nurture a love that can transform even our most painful trials into an ecstatic communion with God.